With Architectural Stone Accents, your granite countertops will be produced with high tech equipment and cutting edge technology. 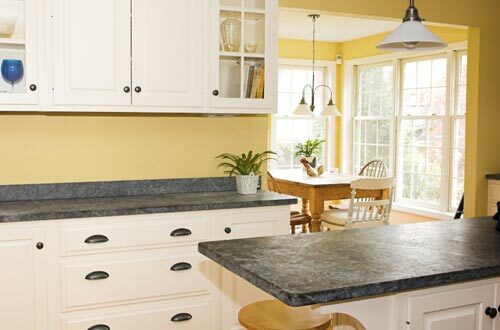 ASA Granite is a direct importer of Brazilian granite, as well as from many other Countries, offering homeowners supreme quality and variety at an affordable price. Our office staff, designers and professional installers labor diligently to make sure your job is done right and on time. We run background checks on all of our employees for your safety. 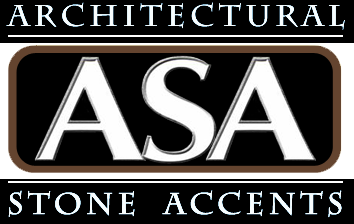 With free in home estimates, short turnaround time for installation, craftsmanship, and competitive prices, ASA Granite has become the number one choice for granite countertops in Atlanta.